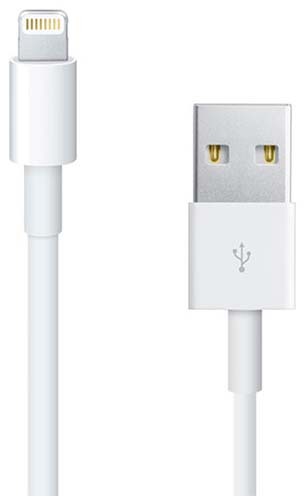 Discovered your Lightning USB cable for your iPhone or other Apple device has broken? 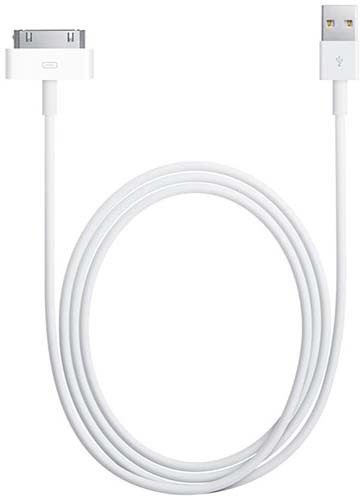 Or would you simply like to pick up a backup cable that you can carry around with you to use at work, in the car or with a power bank on the go? We've got you covered at Envirofone. 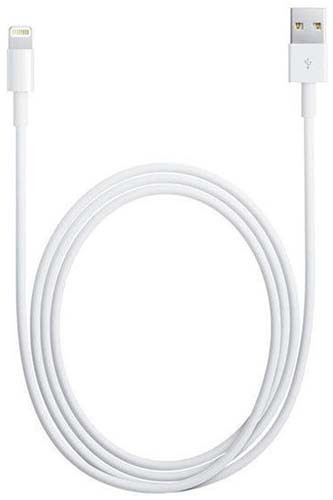 You'll find replacement Lightning USB cables right here for an extraordinarily low price. 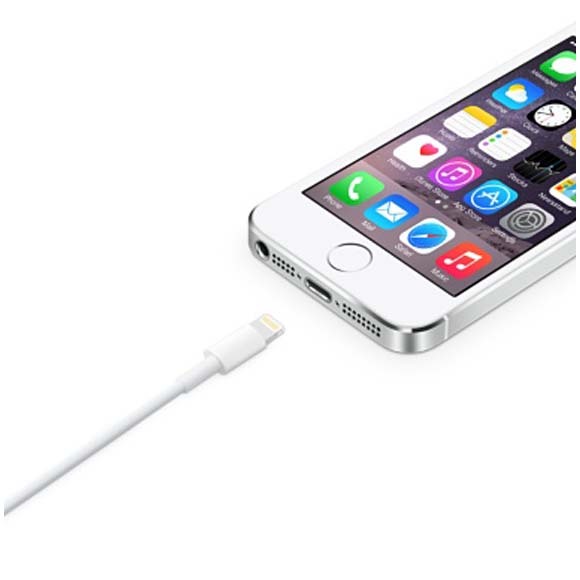 Choose between two different lengths (one or two metres) and power up your device whenever you need it. 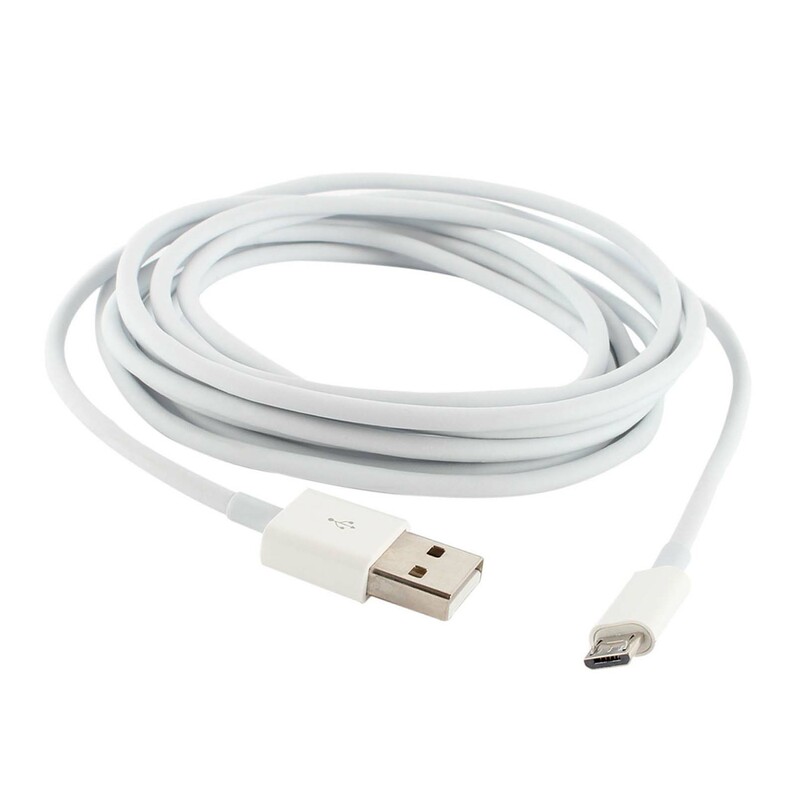 Just like our other products, our Lightning USB Cables are of the highest quality and covered by our complimentary 12-month warranty. 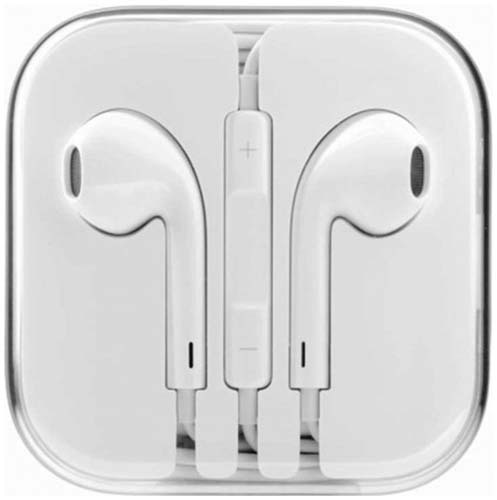 Should anything go wrong within 365 days of your purchase, get in touch and we’ll fix the issue for you. Free delivery is also available to keep those costs down.